Served with white rice and choice of soup or salad. 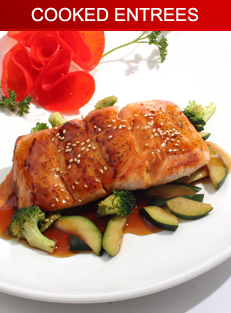 All entrees served with white rice and choice of miso soup or green salad. Brown rice is available. Udon or soba. Choice of soup in pot or stir fried. For children age 12 or under. Served with rice.